Where did the pink cookie recipe really come from? ST. GEORGE — It’s been called the best cookie in America by many tasters in Utah and it’s sweet, moist, flaky, buttery, thick, soft and dangerously addicting. The pink sugar cookie, created first by the Dutchman’s Market in Santa Clara, has now evolved into an identifier for St. George and an important stop for St. Georgians and anyone visiting St. George. Thousands and thousands have tasted and fallen in love with the decadent treat. Now it is reaching more areas, traveling north to Salt Lake, being sold in numerous restaurants and drink stops and expanding locations. Swig, a booming drink and treat stop, recently opened its fourth location in Provo, UT about 260 miles north selling their famous Swig Cookie. 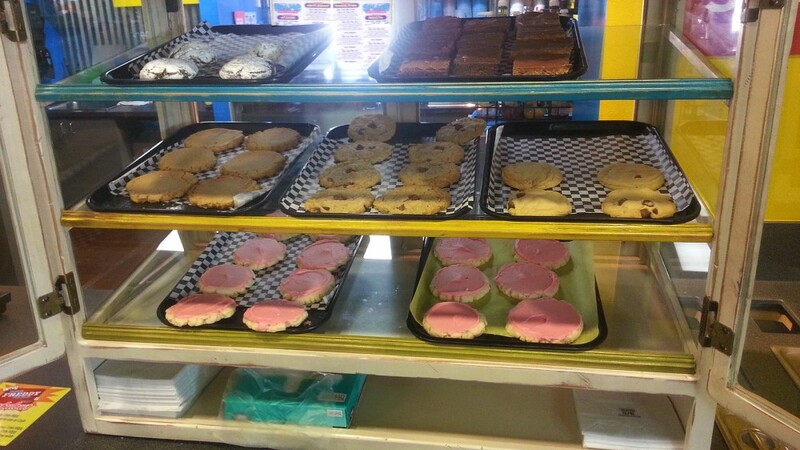 The Dutchman’s Market cookie is currently sold at Dutchman’s Market, Slurp’s Up in Santa Clara and Cedar City and at eight Fabulous Freddy’s locations ranging from Las Vegas, Nev. to Sandy, Utah. 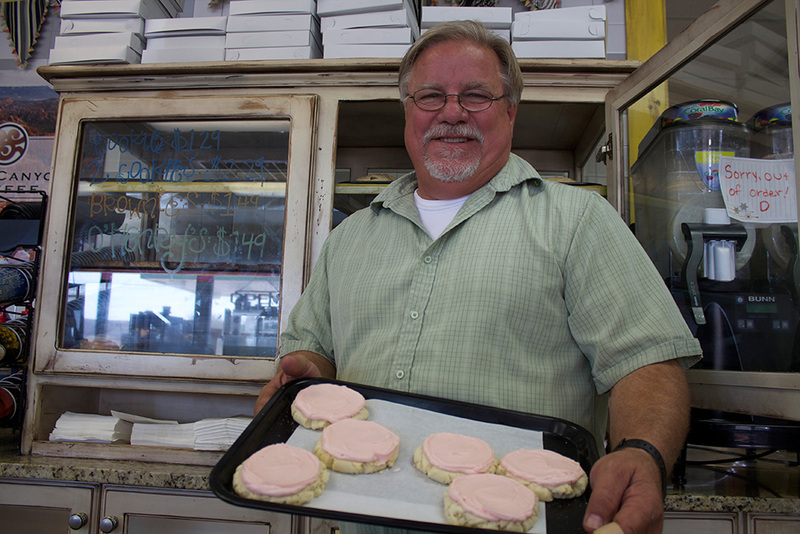 Dutchman’s baker, Jodi Moss, said that President Thomas S. Monson of the Church of Jesus Christ of Latter-day Saints requests their pink sugar cookie every year on his birthday. The far-reaching cookie took shape almost 28 years ago in the family recipes of Nick Frei, founder of Dutchman’s Market at 2300 Santa Clara Drive in Santa Clara, but it has been tweaked and improved many times, Frei said. 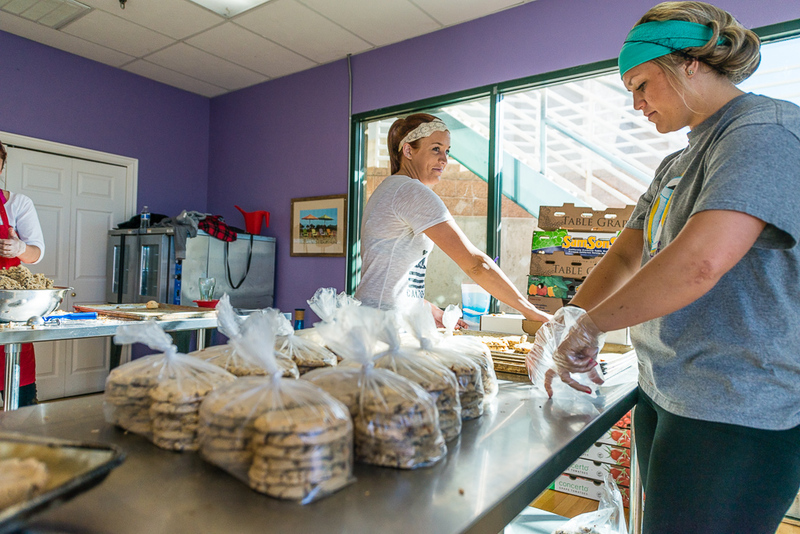 The cookie has had lasting impact on Dutchman’s business and helped immensely in the recovery after the Santa Clara flood on Sept. 11, 2012, along with the support of the community. Swig, a booming business in St. George, opened its doors on 989 East Tabernacle Street in April 2010 selling their now popular drinks and the pink cookie, among other things. 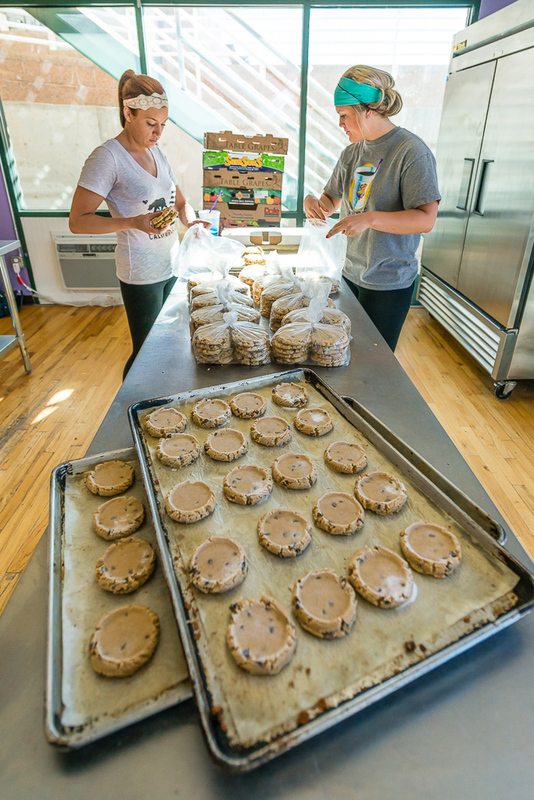 Things started off slowly because many people hadn’t heard about the cookie before, but the popularity picked up and shortly after opening, Swig opened a new location to keep up with demand. The baker brought Tanner her recipe and after some changes, they came up with the Swig cookie. 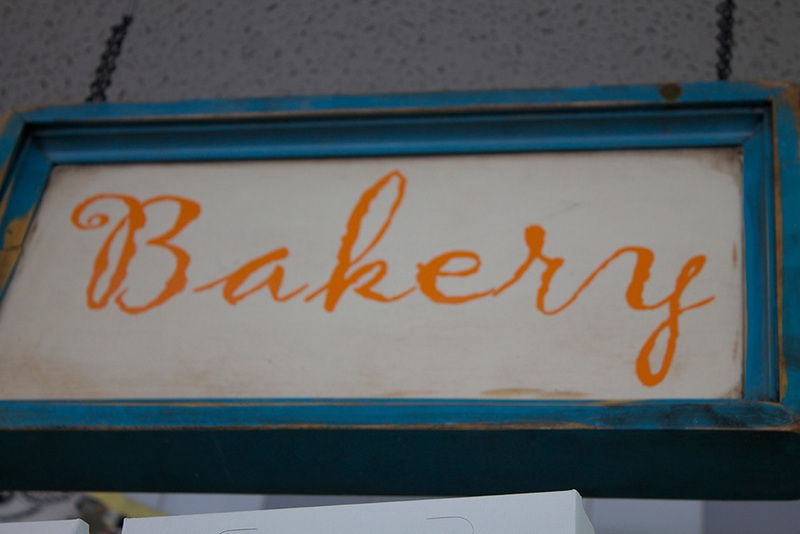 For Swig, this was the ideal to have their own bakery where they could bake their own cookies and not need to drive to Dutchman’s multiple times a day. Now Swig has it’s own bakery, where Carrie Peterson, head baker, creates the beautiful cookies and they feel very fortunate for the success they have had, Tanner said. Regarding the relationship between Swig and Dutchman’s, Frei said he didn’t want anything negative regarding the cookie. “When Swig first opened they were selling our cookie; for the first year-and-a-half to two years they were using our cookie and now they are not” Frei said. 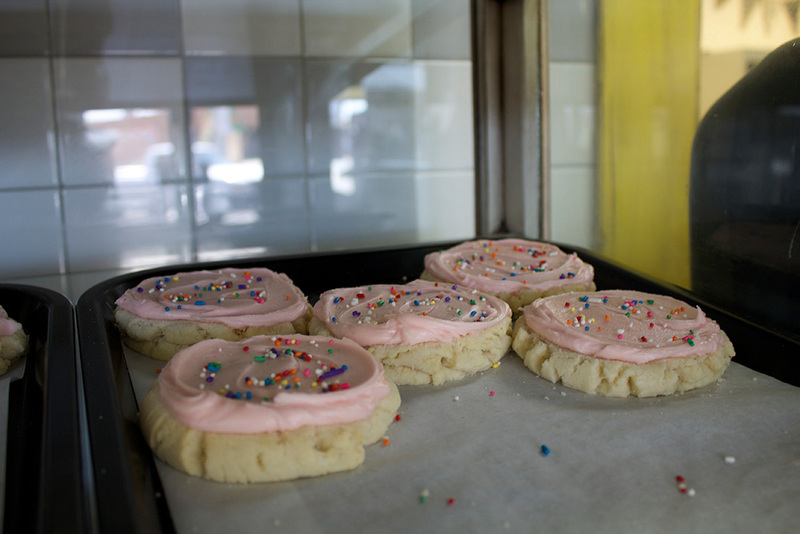 For Tanner, she believes the popularity of Swig helped establish the popularity of the cookie. Now when customers get a drink “they have to get a cookie with it,” Tanner said. 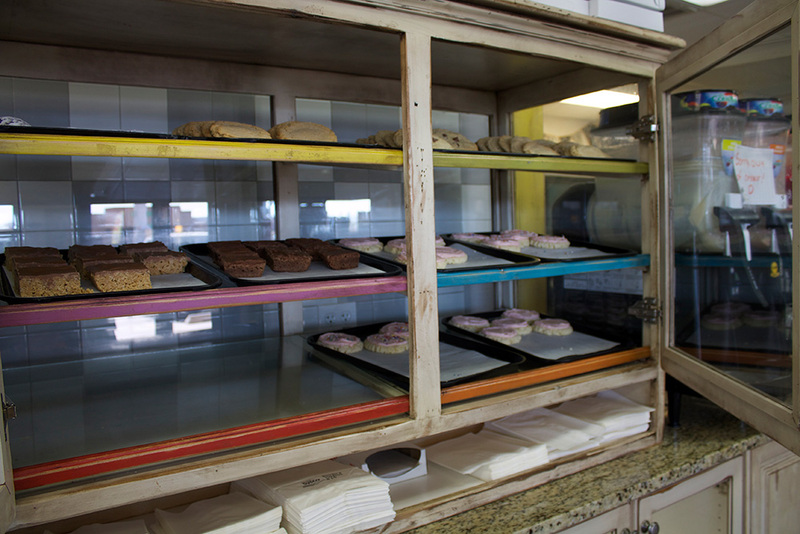 Swig and Dutchman’s both have strong customer loyalty and numbers of patrons who claim one cookie is much better than the other. For Jodi Moss, the baker at Dutchman’s for the past 10 years, she said she believes that her cookie has better frosting and is more moist than the Swig cookie – and “made with love,” she said. “She has an excitement for life and she is one of the unique people that I am really lucky to have,” Frei said regarding Moss. The Swig cookie is not your normal sugar cookie, Tanner said. The Swig cookie is amazing, but it is also the Swig environment that adds to the experience, she said. The cookies are similar but offer slight differences, catering to the tastes of their booming fan bases. 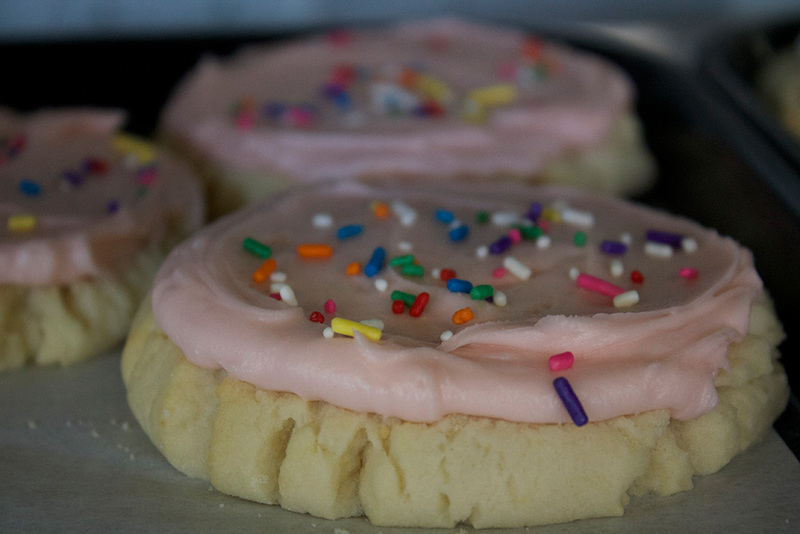 Whether you are a Swig customer or a Dutchman’s customer, chances are you will always be eating a famously delicious pink sugar cookie. Natalie Barrett can, in one day, help her husband get out the door to med school, write a story on a crash on the interstate, feed her daughter baby food, prepare for a Southern Utah foot race and kiss bruised ankles after gymnastics lessons. Natalie received her bachelor’s degree in print journalism from Brigham Young University in 2011. Edited at request of commenter. i would love to get a copy of your recipe. Thanks. Great…. Now I want a pink cookie. Swigs are better. Too much [email protected] on it. Dutchmans are better. Hands down. And swig, make sure your cookie isn’t frozen solid when you hand it over! I love that Swig is actually trying to take credit for the Dutchman Cookie….The Dutchmans cookie has been around for years and after a couple years of Swig buying it from them they try and steal it and call it “their own Pink Cookie”. Dutchmans cookies have been famous long before you Swig, so maybe you should quit trying to take so much credit for the cookies! Even if you did tweak the recipe…I’d love to see both recipes side by side because honestly I doubt there is much difference! They taste almost Identical but Swigs are practically frozen when given to you!! Be grateful Swig for what they gave you!